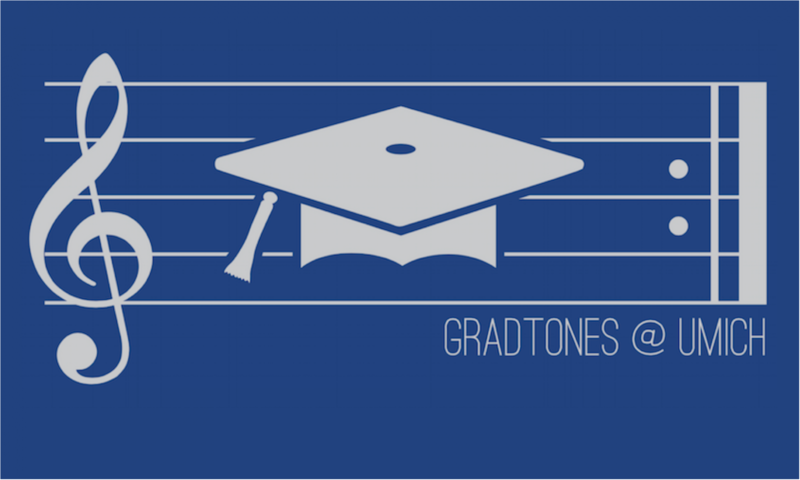 Fall semester at the University of Michigan begins tomorrow and you know what that means – GradTONES auditions are right around the corner! Mark your calendar with the following events. Join us for a mass meeting on Monday, Sept. 11th to meet the group and learn more about the audition process. We’ll get started at 5:30 PM in the Michigan Union (Pond Room). Sign up for a 10-minute audition slot on either Thursday, Sept. 14th in the evening OR Saturday, Sept. 16th during the day in the Michigan League Room B. Check out our Auditions FAQs, and when you’re ready, visit gradtones.youcanbook.me to sign up!